This was a busy and fun week. Lots of things going on, but mostly good things. there were a few small things that didn’t go as smoothly, but in general this was a great week. I worked on new tours, celebrated Lola’s Blog Tours 3 year anniversary and I got my new star ratings for the blog from Michelle at Limabean Designs. 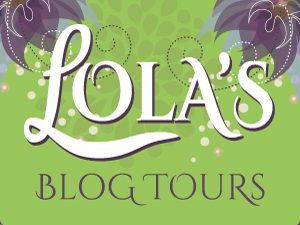 This week was my 3 year anniversary of Lola’s Blog Tours! 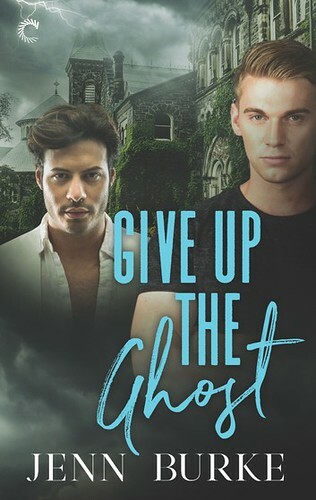 I wrote an anniversary post and there are three giveaways going on, one for everyone and two for authors! So please feel free to enter if you’re interested and if you know any authors who might be interested in the author giveaways it would be great if you can let them know about the giveaway. It’s amazing to look back and realize I’ve been doing this for 3 years already. 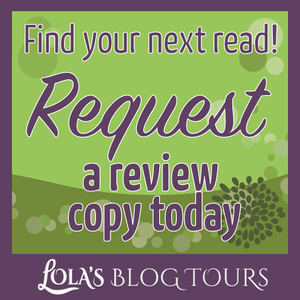 And I decide to change up how my Review Opportunities are listed on Lola’s Blog Tours. I always listed titles and genre, but I wanted to switch to covers instead and this week I finally did that. It has a completely different feel with the covers now and I like it. What do you think, does it give a better overview of the book this way? By now we have watched the 3 Jurassic park movies and Jurassic World. This was my first time seeing all of these and I really enjoyed watching them. We’re still watching Star Trek Enterprise as well and are now at season 2. You may have already have heard of this, but I wanted to let you know the Book Reviewer Yellow Pages is open for submissions for 2017. You can find their post about it here. It’s one of the few lists where I submit my blog always each year and I’ve gotten some review request thanks to it (which I know because some authors specifically mentioned they found my blog there). And since this year they have a separate questionnaire for blog tour organizers as well. So I am curious to see if I will get some traffic from listing Lola’s Blog Tours this year as well. 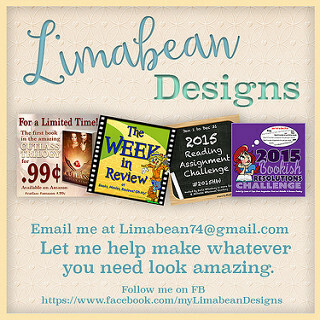 I got my new star ratings for the blog from Michelle at Limabean Designs. I posted the 5 star rating below. I had enough of the book shaped star ratings and wanted something new and star shaped. So Michelle designed these for me. I am really glad with them. What do you think of them? 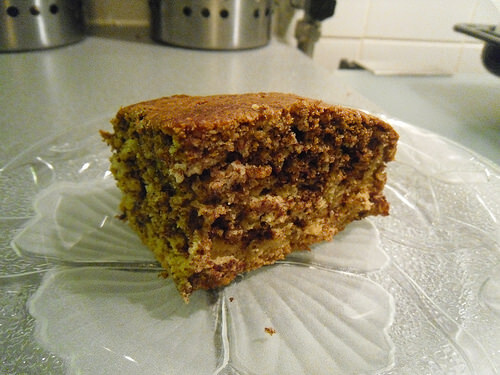 I made cake with cinnamon swirls last Sunday, it was my first attempt making this recipe, but it turned out perfect. So I made some pictures of the end result and scheduled a post of my recipe. The cake was very soft and the cinnamon swirls added something extra to the cake. It was very good! I finished A Mortal Song last Sunday and already reviewed it this week. 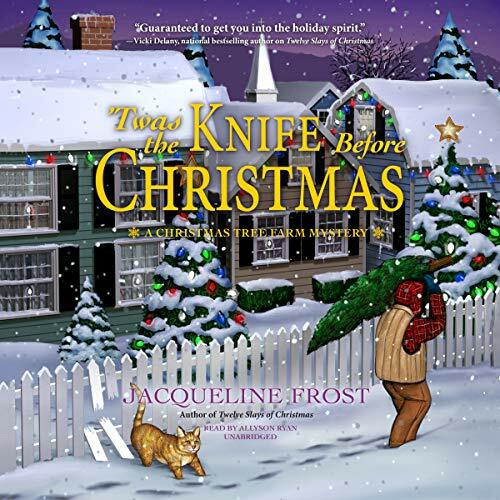 How pretty is that cover? 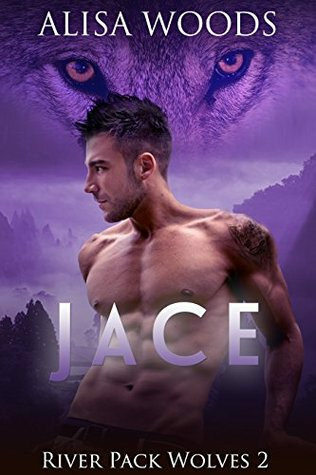 Jace was even better than the first book Jackson and I really enjoyed it. I’ll have to read the third and last book in that series soon! Faerie Wrath was another great book in The Changeling Chronicles series. 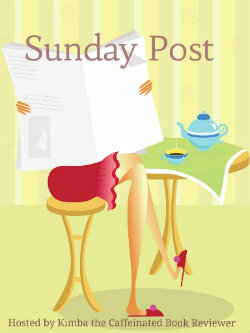 It was so interesting reading everyone’s replies on this week’s ramblings post! I haven’t replied to everyone’s comments yet, but I hope to do so today! – Here Comes the Witch by Ani Gonzalez – New! – Blog Tour: The Best Part of Me by Jamie Hollins – 10 till 23 October – New! 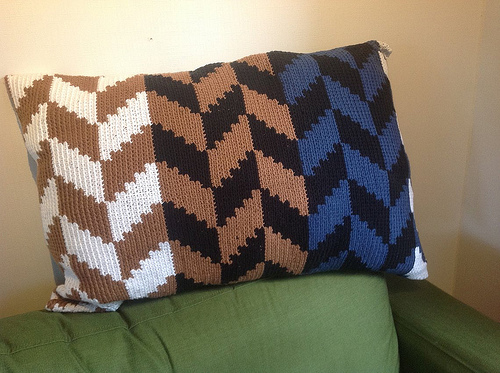 I got two new cozies form netgalley this week :). These both sounded very promising and I am glad I got accepted for both of them! I stumbled upon a great selection of free books through instafreebie today. Thanks to an author who linked to it in her newsletter. 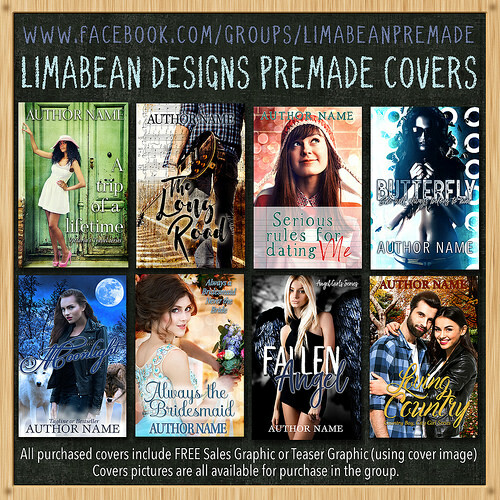 Here’s the link to the post with all the freebies. I got: Taken, Anja’s Stars, Peyton’s Myth and All That Glitters. I had seen most of these before and they sounded interesting, so I was really glad to get them this way :). And besides that I got some freebies from vendor sites as well (they were free when I got them): Gyre (Science Fiction), Protection (Paranormal Romance), Her Alien Savior (Science Fiction Romance) and Chocolate Pomegranate Glaze Murder (Cozy Mystery). Fantastic that you had a really good week. Your stars are cute and whimsical. 🙂 Happy Anniversary for Lola’s tours. Wow, three years already. I do love cinnamon, but especially in the fall. Look forward to seeing your cake post. The slice looks delicious. Glad your books this week were really good. I saw your review for Mortal Song and thought it sounded good and then went to Amazon and caught it on sale for $.99. Serendipity! It really was a good week. Glad you like my new ratings! And yes it’s 3 years already! Sometimes time seems to go by so fast, it’s nice to stop still and realize how long I’ve been doing this already and what I have achieved in that time. I have the cake recipe scheduled for halfway through next month. It definitely is good timing with fall around the corner. I really like cinnamon as well and this cake was so good. I am tempted to make it again today. I should’ve mentioned the discounted price in my review! Totally forgot that. I am glad to hear you managed to get it for that price. It sure was a great read and I am looking forward to hear what you think of it when you read it! I hope you’ll enjoy it as much as I did :). Oh, yes, I saw the post earlier this week, happy three year anniversary for the blog tours!!! And I do think using the covers looks better, good choice 🙂 And the new stars are really pretty! I already submitted my stuff to the Book Reviewer Yellow Pages for 2017. Such a detailed questionnaire! I feel like I probably did something wrong. I get anxious about things like that lol. But ever since I signed up this year (there was no questionnaire, they just added me to the site), I have gotten quite a few requests from there. I like how the authors often mention when they find me through there, it’s nice to know. Oh! And that cake looks amazing! You know I love cinnamon lol. I actually went to the store last week that sells the cinnamon bun bite things I like (I think I mentioned them) because it had been a while and I was craving them. Thanks! It really is fun to look back each year when I reach another anniversary :). And I am glad to hear you like the new stars. I’ll start using them next week. I was really wondering whether to keep the titles and covers, but ended up deciding on just using the covers as I thin k it looks neater this way. I wasn’t sure if you had heard of them opening for 2017 submissions as I remember you mentioned these type of lists once on your blog and I mentioned this one, so I am glad to hear you submitted your blog. And I always worry I do something wrong too, it’s such a long form and I am afraid I make a typo or describe something wrongly. It sure can be stressing. But it is nice how I get some review requests thanks to the listing each year, so i keep submitting each year. It is some effort to include the freebies, but it’s fun and I already heard a few people comment about them, so for now I am keeping it. I’ll have to see if I can locate Curiosity Quills their newsletter sign-up as I don’t think I am subscribed yet. 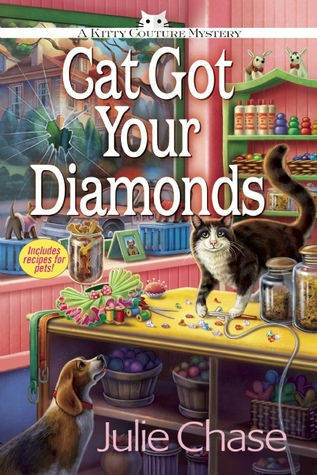 I keep grabbing those donut mysteries when they are free, but haven’t actually read any of them. If they are like most cozies you can probably read them as standalone. Yes I how much you love cinnamon :). I really like cinnamon too and actually doubled the amount of cinnamon I added to the recipe from the original recipe I used as I knew it would be enough else. Yes I think you mentioned those cinnamon bun bite things before. I hope you enjoyed them! Thanks! I am glad to hear you like them and they fit the style of my blog :). Michelle really is a wonderful designer to work with and I am always impressed with what she comes up with and how well it fits what I had in mind. Eczema is a pain, I struggle with that now and then as well. I think mine gets caused by some metals. Maybe you can find a way to make cake without sugar? Or with something else instead? It really was a good week and it’s so exciting every time my business reaches another anniversary. Makes me look back and see how far I’ve come, which is inspiring. Congratulations on Lola’s Blog Tours 3 year anniversary. That’s very cool! Your new star ratings look very pretty. I really like them. Have a great week Lola and Happy Reading! Thanks! It really is awesome to reach another milestone with my business and look back now that I’ve been doing this for 3 years. Glad you like the new star ratings, I am looking forward to see them in action on my review posts this week :). You know I love working with you! I am glad you like the star rating, if you need them adjusted I will be happy to do it for you. You had a busy week. Jurassic Park 1 will always be my favorite. I love that movie. I used to listen to the soundtrack at work but Spotify got rid of it for some reason. Yum that cinnamon cake looks delicious! Looking forward to the recipe. And I love working with you and your designs are great! I like how you always know exactly what I mean and design something that fits with what I had in mind. I can’t wait to show off the star ratings in my reviews next week! I think the first movie was my favorite as well and the Jurassic World was really good too. I am not accepting a lot of review requests either, but I still accept some of them so I decided to sign-up anyway. And I am curious if the listing for Lola’s Blog Tours will lead to any new customers. Love the look to your new stars! Yay for good weeks!! Love the new stars! So perfect for your blog! And 3 years is a huge accomplishment so congrats! The 3 years really feels like a great accomplishment! And I am glad to hear you like the new stars :). My son loves the Jurassic Park movies. I’ll check out the Book Reviewer Yellow Pages, but I’m pretty picky on what requests I accept anymore as I’ve had a few disgruntle authors over the years. 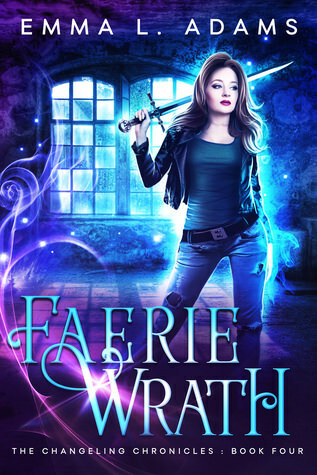 I love the cover for Faerie Wrath thanks for sharing. Have great week! I figured it would be handy to get listed there, as I do get some review requests that I accept now and then. I am pretty picky on what I accept as well, but I have gotten some good books over the years so I always keep my review requests open. The covers for that series are really pretty! I like that cover designer her style. Been seeing A Mortal Song a lot this week. I hope you love all of your new books. 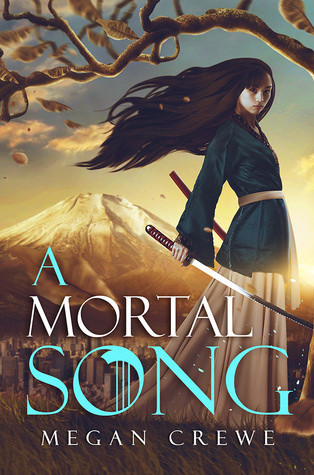 This week was release day for A Mortal Song, so that’s probably why you’ve been seeing it around a lot :). 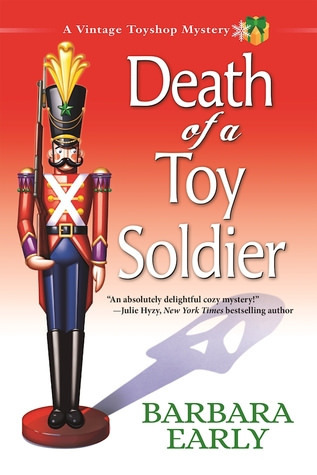 It was a great read. Happy 3 year anniversary! I love Star Trek Enterprise. The Jurassic park movies re fun to watch and that last one was a fun one. The cinnamon swirl cake looked delicious. So far I am really enjoyed Star Trek Enterprise. The Star Trek series we watched so far were all good ones. And I agree the last Jurassic World movie was a good one, I liked the concept of a dinosaur theme park. Yum that cake looks delicious and would be perfect with some tea.Happy Anniversary, that is a nice milestone for the tour company! Enjoy the week ahead! Happy 3 year anniversary Lola! I love the new star ratings Michelle designed. I like how they look sketched on 🙂 I loved the Mortal Song by Megan Crewe. Glad you enjoyed it too. So far I’ve loved all her books and they are all so different. Hope you have a great week! Thanks Lillian :). And yes that’s also what I like about the star rating, the sketched on feel was what I liked about these. I only have read the Mortal Song by Megan Crewe so far, but I do plan to check out her other books. I saw your review for the Mortal Song on Goodreads I think, glad you enjoyed it too :). Thanks, I am glad you like the new stars :). I liked the first and third movie the best and the world movie was fun too, although it did have a bit of a different feel from the first 3. I am really enjoying Enterprise so far. I hope you get to watch DS9 at some point, I think that’s my favorite series of the ones I watched so far. I’ve also watched Voyager which is great too. I just haven’t seen some of the earlier ones. I didn’t knew they have a new show coming next year! Thanks it really was a good week and the anniversary was fun :). Congratulations on the 3 years of Lola Blog Tours, that is awesome! I remember when you first started it too,I can’t believe it’s been that long. As always, your cooking sounds amazing especially that cake! Thanks Jeann! It’s hard to imagine it’s been 3 years already. Enjoy your new books and happy reading! Yes it was a good week :). And it’s really exciting to reach my 3 year anniversary for my tour company. Aw, I love your new little stars! How cute. It’s a fun design. Happy Anniversary for your blog tour company. That’s awesome!!! Thanks! It really feels like a great milestone to reach the 3 year anniversary :). And I am glad you like the new stars, I am really happy with them! Yay I am glad you like the new stars :). And thanks it was a fun anniversary! I like the new star ratings and the way the review opportunities are laid out! Very nice updates. 🙂 Glad to hear this week was good. Happy anniversary on the Lola’s Blog Tours business! I hope you have a great week this week. Glad to hear you like the new star ratings :). I hope organizing the review opportunities this way gives readers a better overview of what’s available. And I like seeing all the covers next to each other. 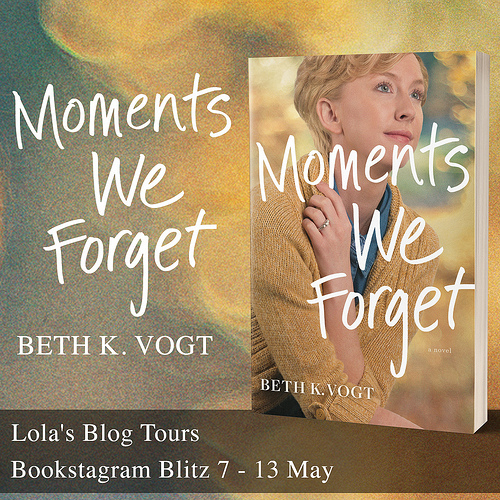 It was nice to have a good week and celebrate my anniversary of Lola’s Blog Tours! RO recently posted…WHAT DO YOU EAT NOW, THAT YOU HATED AS A KID? I love curries and have a few of them that I make quite regularly. I am glad you like the stars :). And I think having the covers display gives a better overview of which books are available. Yum on the cake! How exciting on the 3 years. Amazing how fast that goes. Happy anniversary! anniversaries like that really make you stop and realize how far you’ve come and how fast time goes too. Happy three years! Love the cake, it looks so yummy. Happy three years!!! Those stars are really cute and colourful! The Jurassic Park films are great fun, Jurassic World was brilliant, I was worried with it being another sequel that it would be crap! I enjoyed all of the Jurassic park film and Jurassic World was great too.